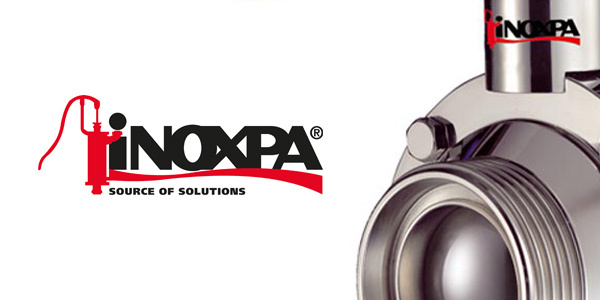 Valves Online are proud to announce the addition of sanitary and hygienic products from Inoxpa. 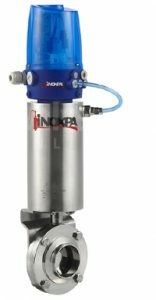 Valves Online offer the technical expertise and specialist knowledge on all products from Inoxpa. The benefits Inoxpa offer to engineers, installers and customers in general are clear to see. A high end, established brand and European manufacturer. An ISO 9001 certified company offering full traceability, certification, spares, approvals and warranties. A superior quality, durable and reliable range of products when compared to like for like imported lines. Competitively priced offering excellent ROI. What’s more, Inoxpa covers the following industry sectors and process applications: food processing, pharmaceutical and cosmetics, dairy, brewing and wine making. Valves and pumps: positive displacement and centrifugal pumps, manual and actuated vales and fittings. Mixing: agitators, mixers and blenders. Skids: mixing and blending skids, CIP systems and heat treatment. Processes: production of sauces, dairy mini-plant and cream production. For further information or should you wish to discuss your hygienic valve requirements in more detail please call us on +44(0)1822 855600, +44(0)161 480 5700 or contact our technical department via email.